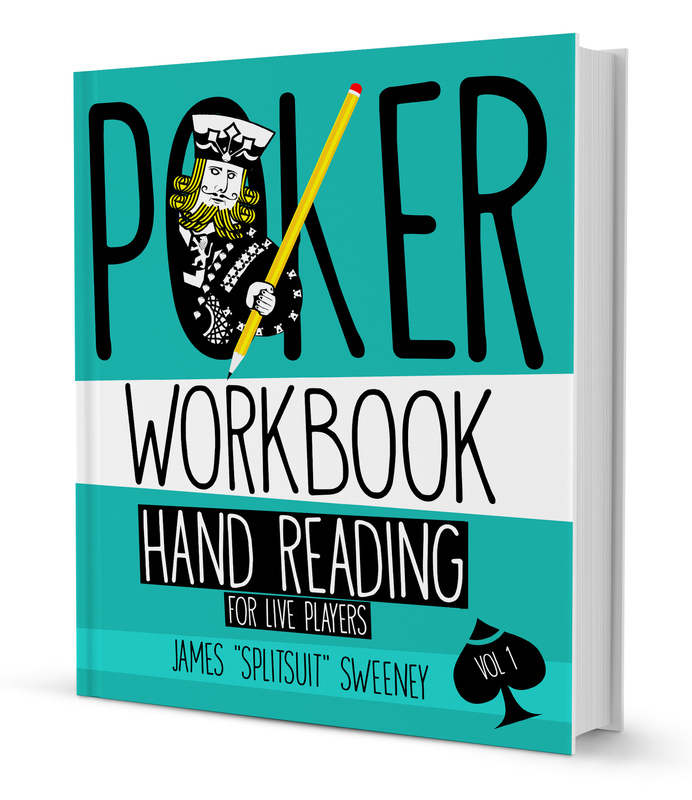 For discussions about hand reading, ranges, and frequencies related to The Hand Reading Workbook. For discussing exercises from the Live Workbook Vol 1. Share your answers and see what ranges others are assigning too. Pick up your copy of the workbook here. 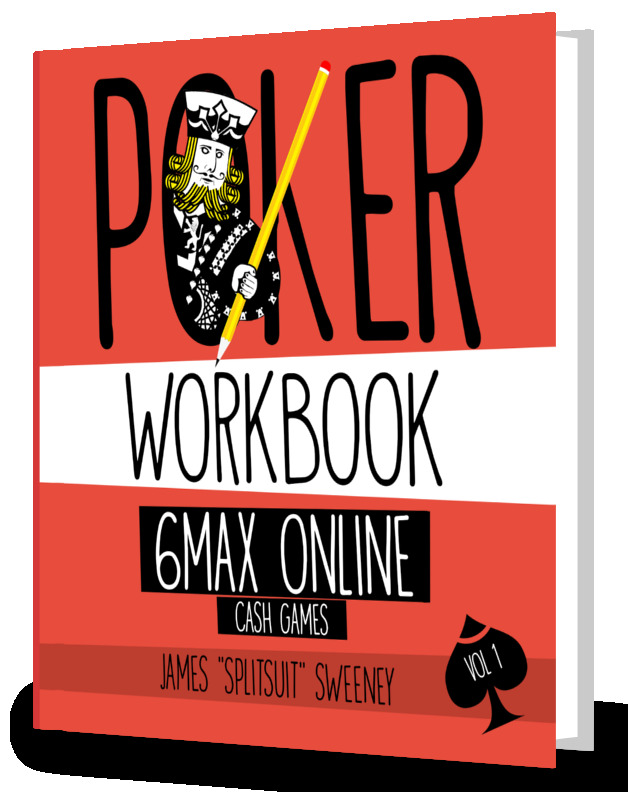 For discussing exercises from the 6max Workbook Vol 1. Share your answers and see what ranges others are assigning too. 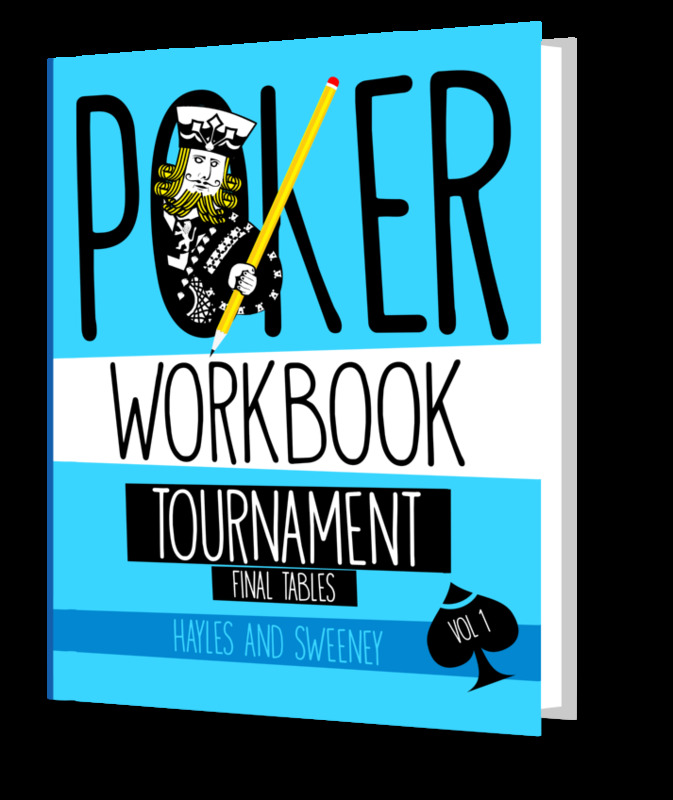 The official forum for discussion and hand reading exercises from the Tournament Final Tables workbook. Looking for a complete set of starting ranges. Does anybody have the Lesson 4 email for building hand ranges? How connected is VPIP to range % form? When is a “surprise bet” on the turn appropriate?